An introductory article, entitled “Nyt europæisk projekt samler viden om genanvendelse af vejmaterialer”, is published in the journal ”Trafik & Veje – Dansk Vejtidsskrift” under the theme Recycling and optimization of resources. 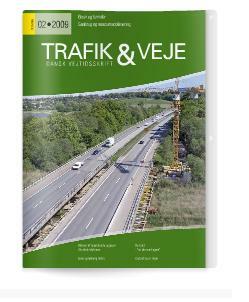 It is the leading Danish journal for road and traffic engineers since 1924 and you will find the article on pages 14–15 in No Feb/2009 here. The Transportation Research Board (TRB) 88th Annual Meeting was held on 11–15 January in Washington, D.C., USA. The spotlight theme for 2009 was Transportation, Energy, and Climate Change and DIRECT-MAT leaflets were distributed widely by FEHRL. There is a link to the conference website here. 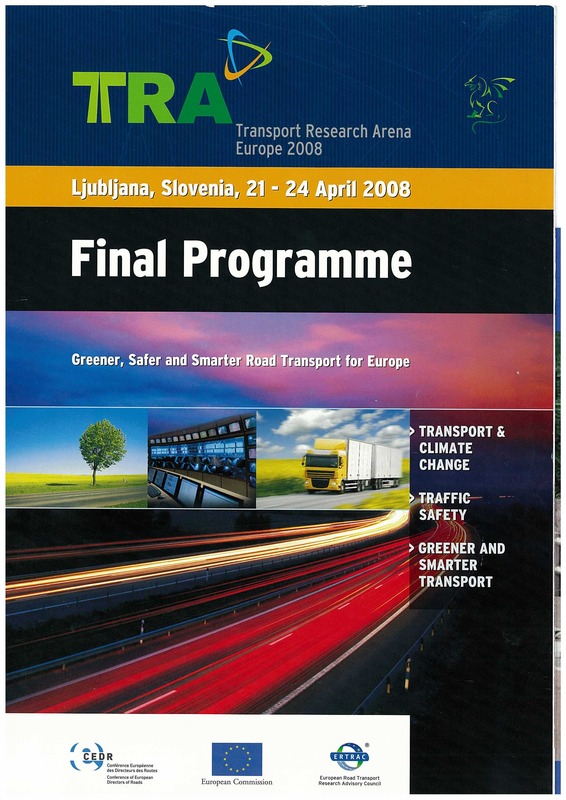 On January 9th the DIRECT-MAT project participated in a session at the Transportforum 2009 in Linköping (Sweden). The session dealt with “Recycling and use of alternative construction materials”. You will find information on this annual Nordic conference on transport here and Maria Arm’s presentation here. On January 1st the FP7 project DIRECT-MAT (DIsmantling and RECycling Techniques for road MATerials – sharing knowledge and practices) started. In this 1,2 M€ project twenty partners from fifteen countries cooperate to build a web database and to draft Best Practice guides that will facilitate the sharing of national experiences on dismantling and recycling or safe disposal of road materials. 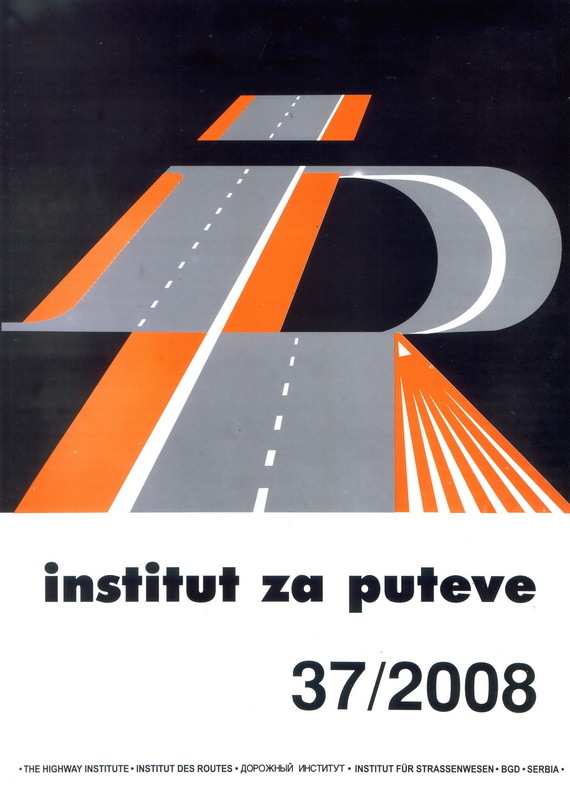 An introductory article entitled “Uklanjanje i reciklaža materijala u putogradnji – razmena znanja i iskustava” is published in the journal “Institut za putewe”, which is the journal of the Serbian Highway Institute (IP). You will find the article in No 37/2008 on pages 55–59. An introductory article entitled ”УКЛАЊАЊЕ И РЕЦИКЛАЖА МАТЕРИЈАЛА У ПУТОГРАДЊИ - РАЗМЕНА ЗНАЊА И ИСКУСТАВА” is published in “Put i saobraćaj“, No. 4/2008 pp 47–50. 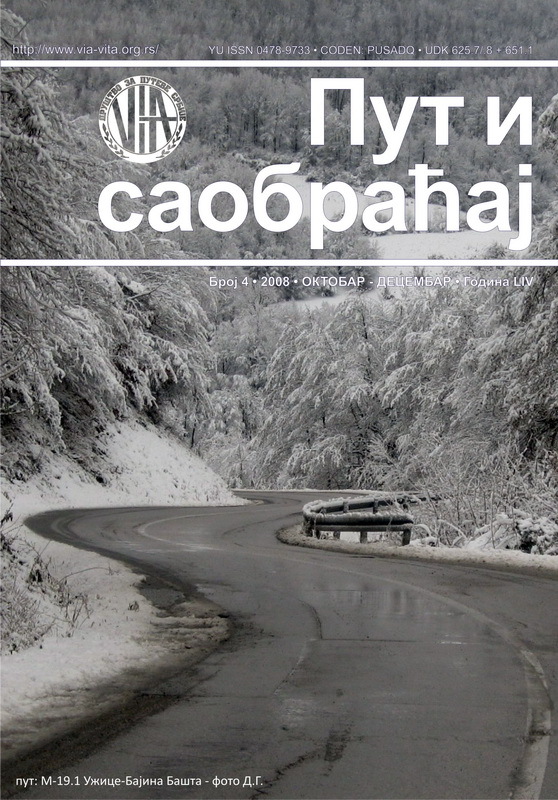 It is the journal of the Serbian Road Association and there is a link to the journal and the abstract here. (it is abstract number seven). 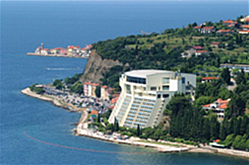 Primoz Pavsic, ZAG, made an oral presentation of the DIRECT-MAT project at the 9th Slovenian Road and Transportation Congress that was held in Portoroz (Slovenia) 22-24 October. The DIRECT-MAT project was presented at the conference Transport Research Arena Europe that was held in Ljubljana (Slovenia) 21–24 April. Yannick Descantes LCPC and Maria Arm SGI presented a poster, and leaflets were distributed by FEHRL. An introductory article entitled “An Overview of the DIRECT_MAT European Web Database Project” is published in the conference proceedings.